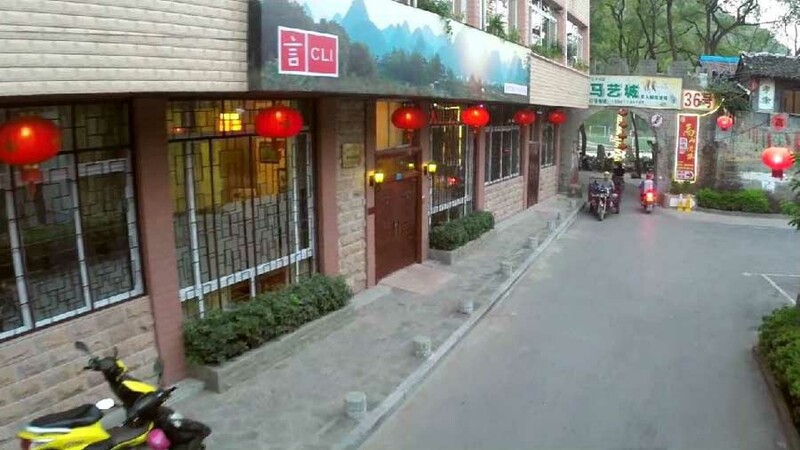 The Chinese Language Institute (CLI) is China’s premier language and cultural center. 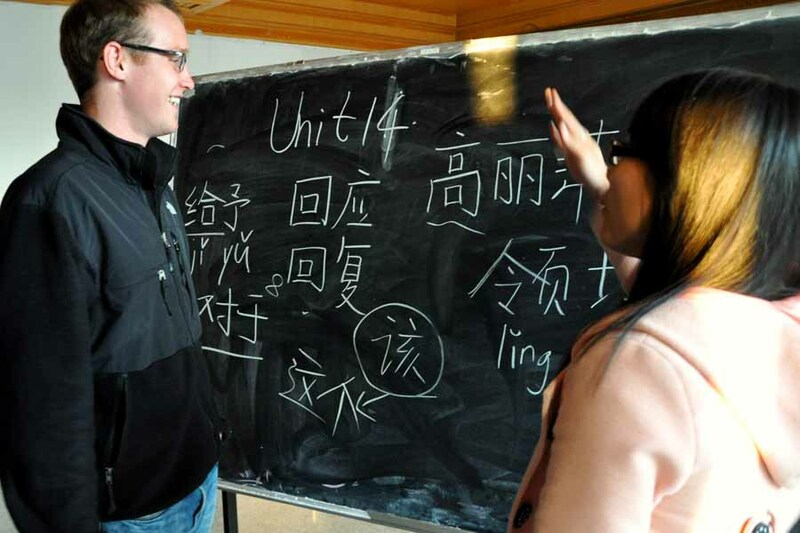 CLI offers programs for both language learners and college credit seeking students. 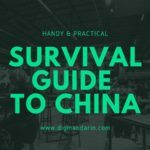 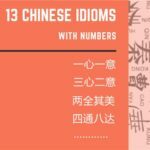 CLI is the fastest track to Mandarin language proficiency through one-on-one training, constant interaction and complete immersion. 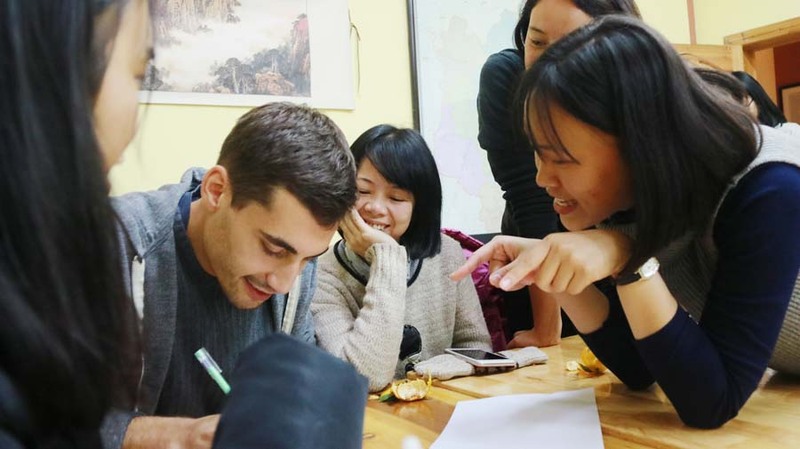 The Chinese Language Institute’s College Study Abroad program is designed for those who seek to gain meaningful international experience, enjoy a variety of travel excursions, and attend English-taught courses on Chinese economy, politics, and humanities. 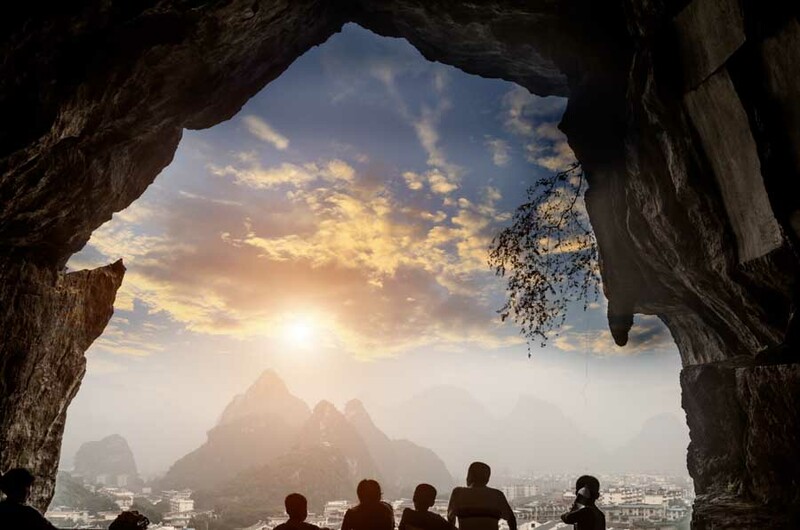 CLI is the only Chinese language school to be affiliated with a university in Guangxi Province—Guangxi Normal University. 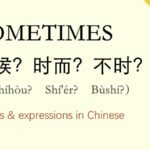 With strong connections at private and public institutions throughout the country, the Chinese Language Institute opens China to its students in countless ways. 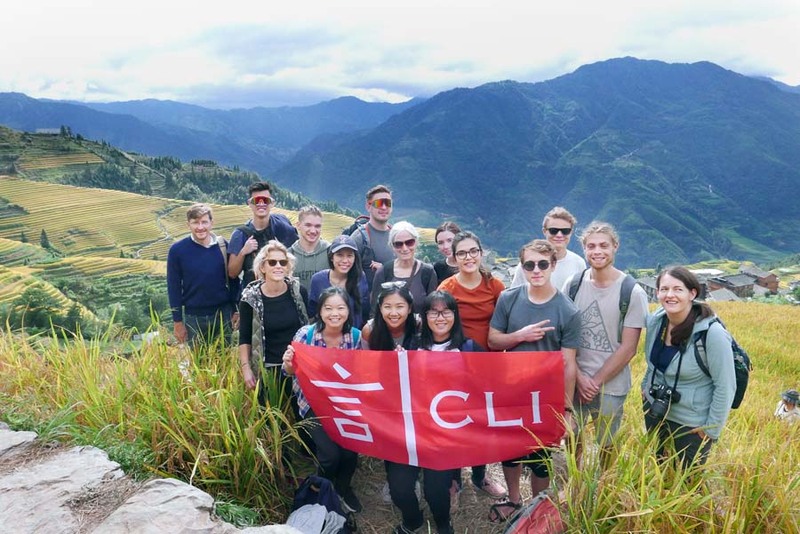 We warmly welcome you to study in China with CLI! 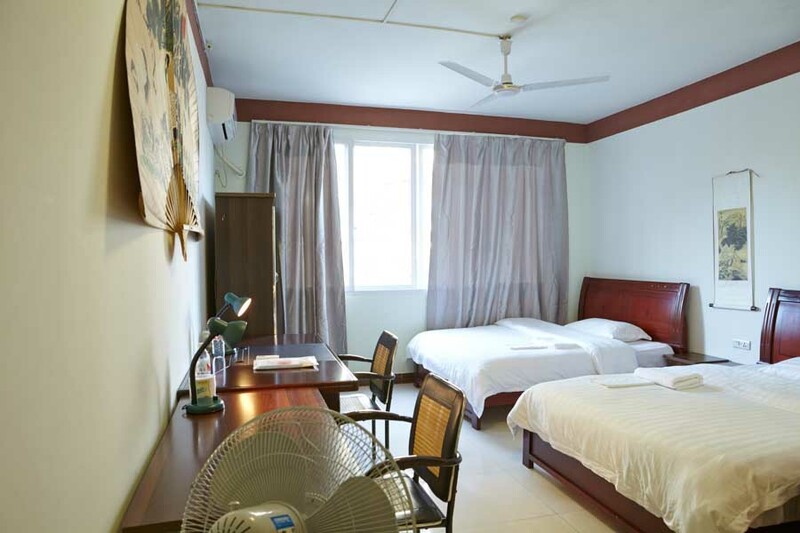 31号 Chao Yang West Road Qixing District, Guilin, Guangxi, China.